Small Brass Soft Briefcase Key Lock.. 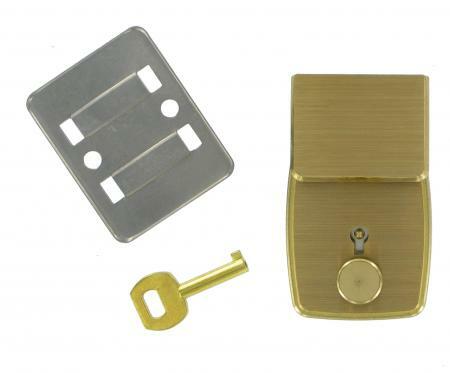 This replacement brass key lock suits many soft briefcases. It is brass and measures 38mm x 31mm. Please note dimensions are for lock only not hasp.